Zach is not following anyone. Zach is the managing partner at VTF Capital, an seed/A venture fund focused on the future of retail and commerce. He was Head of Product at Zappos.com and later developed its LEED Gold campus. He has eaten the same thing everyday since early 2015. Zach is the Managing Partner of VTF Capital and Principal Partner of Sharp End Group. He has founded several companies that sit between technology, systems, real estate and technology. His professional mission is to build seamless order out of chaos. His work has been profiled by The New York Times, Wired Magazine, Fortune, The Washington Post and The Atlantic. Previously he was the Head of Product at Zappos.com and later led real estate development and activation of its 4.5 acre, four building LEED Gold downtown Las Vegas HQ. He developed real estate and managed government partnerships and major projects for and helped launch Downtown Project. Early in his career he managed sales operations and later the ecommerce business at The Republic of Tea. The process of losing 30 pounds and 15% bodyfat helped him discover a love for nutrition science and real food. He can talk endlessly about this topic. He has eaten the same thing everyday since early 2015. You can find an updated list of his priorities at zgware.com/now. Zach was mentioned in a VatorNews article "Video: Surviving an evolving venture biz at Splash Spring"
Zach was mentioned in a VatorNews article "How is the market affecting investing? Splash VCs weigh in"
Zach was mentioned in a VatorNews article "Fear and loathing in Silicon Valley?" Zach filled out investment critera. 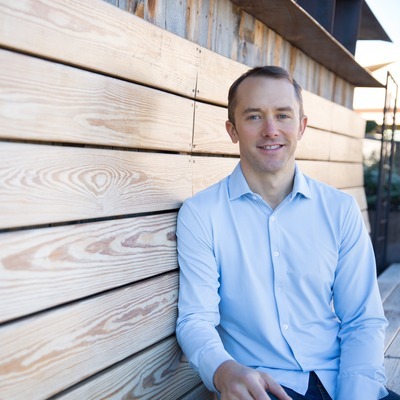 Zach was mentioned in a VatorNews article "Meet Zach Ware, Managing Partner at VTF Capital"